The monumental estate was built in the second half of the 16th century and is located in Sant’Urbano, in the province of Padova. The villa is a typical aristocratic Venetian residence, a valued example of plain 16th century architecture with precious frescoes of the Paolo Veronese school and is in a vast area of over 3 hectares. Due to its location and architectural features, the building will be redeveloped into tourist accommodation or into private residences. 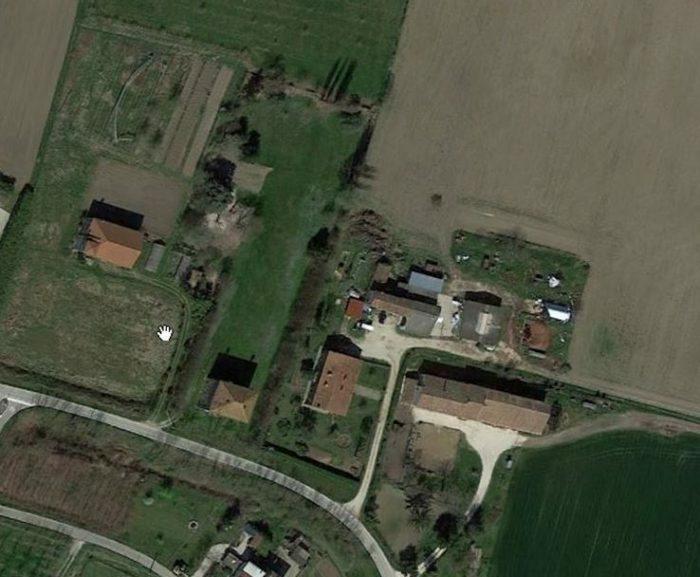 671 m² / current P.I. Municipality of Sant’Urbano, CDU released by the municipality of Sant’Urbano prot. 6648/2015 Unit 26, page 32, is included in the Private Green Area. In the unit, there is the description of a building with degree 1 protection. 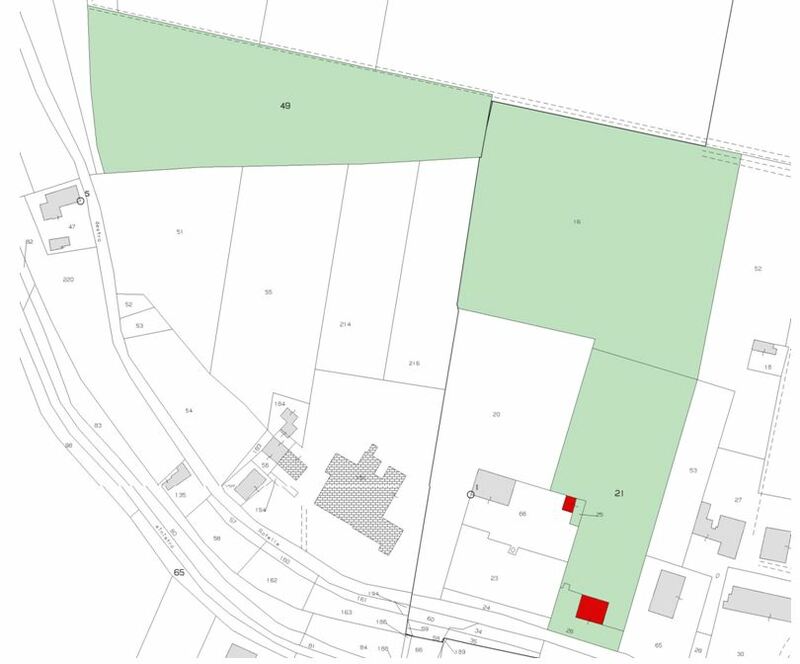 Units 21 and 25, page 31, are included in the Private Green Area. Unit 16, page 31, is included in Area E.1 – Environmental Agriculture. Unit 49, page 31, is partially included in Area E.1 and partially in Area E. 2 – Productive Agriculture. The property is found on Via Priula 1, in Sant’Urbano. The monumental estate is an important example of Venetian villas, included in the IRVV Catalogue as a precious example of 16th century architecture; it has three floors with a gross covered surface of 660 m², found in an area of 31.625 m², partially used as private parkland (units 21, 25 and 26) and as agricultural land (units 16, on page 31, and 49, on page 31). Restricted because of its historical and architectural value, it’s in a good structural condition but there is no wiring etc. With authorization from the Superintendence, all purposes connected to residences, bed & breakfasts, commercial and tertiary activities are admitted, guaranteeing the enjoyment of the frescoed rooms via appointment. Sant’Urban (pop. 2.064) is in the south of the province of Padova (pop. 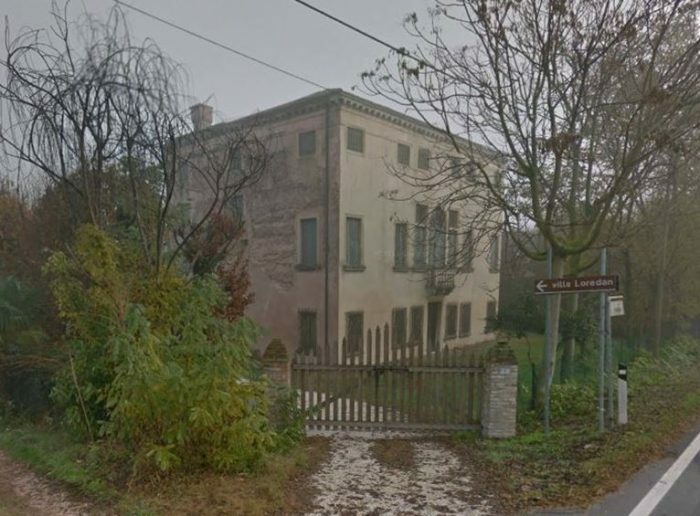 936.492), bordering with the province of Rovigo. The SS-499 is 7 km away, while the closest motorway is the A-13 Bologna-Padova, with its “Rovigo” toll-booth 12 km away. The nearest railway station is 8 km away and it’s on the Rovigo-Isola della Scala line. The nearest airport is the Verona Villafranca one (with 2,8 million passengers in 2016), 85 km away from the area. Padova is 47 km away, Rovigo is 17 km, Ferrara 49 km and Venice is 80 km away.